The Great Gatsby By F. Scott Fitzgerald, is built on lies and deceits. Almost every character at one point in the book tells a lie and or takes part in the act of deception. I chose Pamela Meyer's "How to spot a liar" because this would have been an extremely helpful tool for any character in the book. 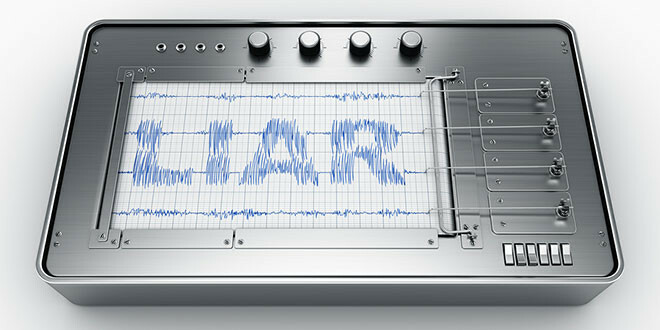 In the video Pamela says that, "lying is a cooperative act". This means that a lie holds no power or significance if it is not believed. Therefore it takes two parties for a lie to be carried out effectively, the Liar and the believer. For example, Tom's lies are often ignored by the people they are meant to deceive. Therefore, Tom is not a effective liar and would be spotted by Pamela Meyer's as a liar. On the other hand, Gatsby is a strong liar. 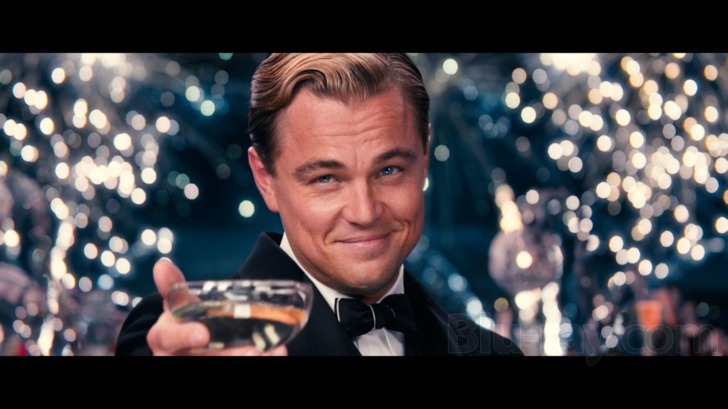 Gatsby lies to everyone in the book and even lies to himself. Most often his lies aren't picked up on and when they are he finds a way to brush the lie off so he isn't scrutinized for it. From the beginning of the book Gatsby begins to lie. He lies for many reasons. One reason Gatsby lies is so that he can fit in with the different characters in the book. Gatsby wants to be accepted by those with "old money". He also wants to be with Daisy. He tries to do so by lying about his past. He isn't honest about the family he came from and isn't honest about how he made his money.